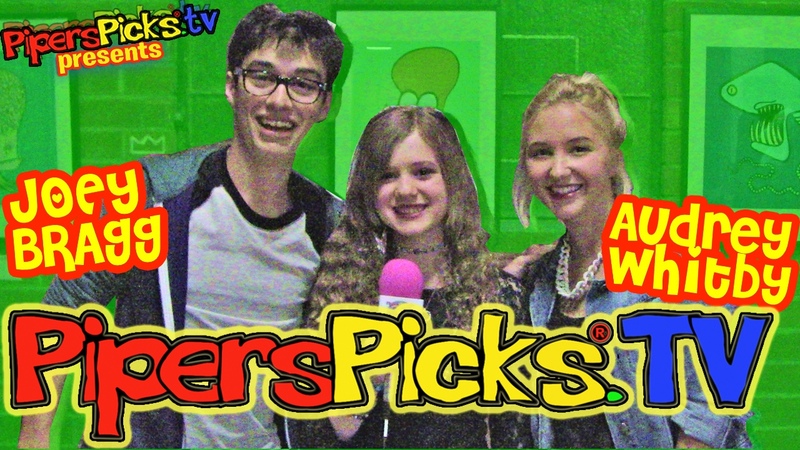 Teen Heartthrob Joey Bragg and Audrey Whitby! Piper’s Picks #CutestCouple2014! June 2, 2009 January 26, 2012 - by TeamPiper - 137 Comments.